Confirmation is a big milestone in a child’s life. Bethany’s Confirmation program is geared toward Junior High students who are ready to spend time studying the Bible and the doctrine of the Lutheran Church. This two year program includes instruction on The Lord’s Prayer, The Apostles’ Creed, The Ten Commandments, The Lord’s Supper, The Office of the Keys, and Baptism. 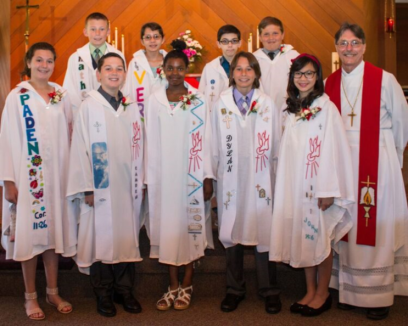 After two years of study, Confirmation students are tested on the various topics covered in class, articulate their faith in a faith essay, and participate in a Rite of Confirmation ceremony with their family and the entire Bethany congregation. 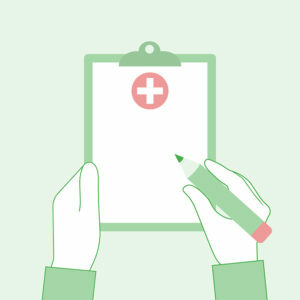 All Junior High and Senior High youth must have a signed medical release form on file. This form covers most on and off campus events that the youth participate in. Forms need to be updated at the beginning of each calendar year.